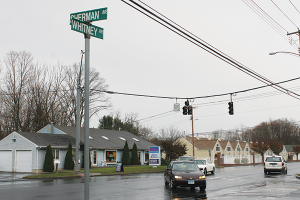 In a response to student-related incidents over the past decade while crossing Whitney Avenue, the Hamden Police Department and Quinnipiac’s Department of Public Safety have been working to increase awareness when crossing the busy intersection. Jaywalking is one of the key reasons for accidents in the past several years, according to Smith. Connecticut has many laws in place regarding jaywalking, including failure to yield, right-of-way, suddenly leaving place of safety, walking on the roadway where a sidewalk is provided and the use of highway as a pedestrian. Capt. Ronald Smith of the Hamden Police Department has worked on several incidents involving Quinnipiac students being injured or killed by motor vehicles when crossing the busy street. In 2007, Smith responded to an incident on Whitney and Sherman avenues, where freshman Jennifer Herschkowitz had been hit and killed by a motor vehicle. Herschkowitz was under the influence of alcohol and was jaywalking at the moment she was hit. “It’s a real tragedy. 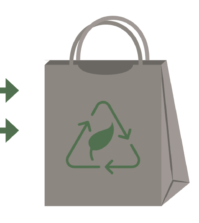 It’s something that’s bothered me every day,” Smith said. 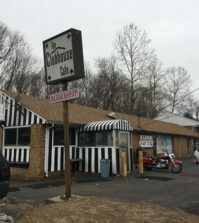 Some of the heaviest pedestrian traffic along Whitney Avenue occurs during bar closing time, approximately around 11 p.m. to 2 a.m., according to Smith. 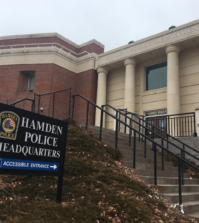 In response to incidents along Whitney Avenue and other areas in Hamden, Hamden Police Department has increased enforcement on jaywalking laws, according to Smith. He has also contacted Associate Vice President for Public Relations John Morgan asking him to get the message across to the student body. In addition, a speed trailer is now in place, which monitors and displays how fast motor vehicles go in an effort to keep them within the set speed limit. This is not the first time Hamden Police has increased enforcement regarding jaywalking. During last year’s May Weekend, the Hamden Police Department contacted Quinnipiac University stating that students who did not use designated crosswalks would be ticketed. 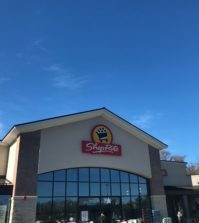 “[It is] very important to use the sidewalks if there is a sidewalk. Use crosswalks all the time,” Smith said.